Avatar: The Last Airbender takes place in a world that is home to humans, fantastic animals, and spirits. 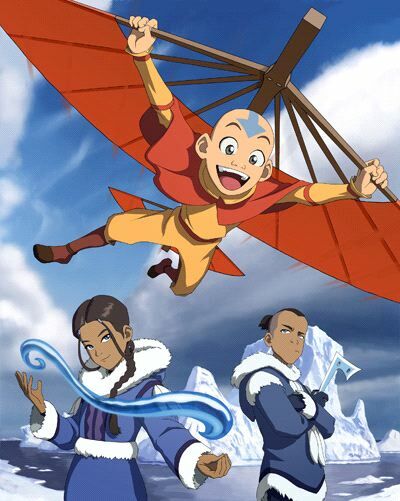 Human civilization is divided into four nations: the Water Tribe, the Earth Kingdom, the Fire Nation, and the Air Nomads. Each nation has its own natural element, on which it bases its society. Furthermore, people known as Benders have the power and ability to control and manipulate the eponymous element of their nation using the physical motions of martial arts. The show’s creators based each Bending style on a style of real-world martial art, leading to visual differences in the techniques used by Waterbenders (Tai chi), Earthbenders (Hung Ga kung fu, for the most part), Firebenders (Northern Shaolin kung fu) and Airbenders (Baguazhang). 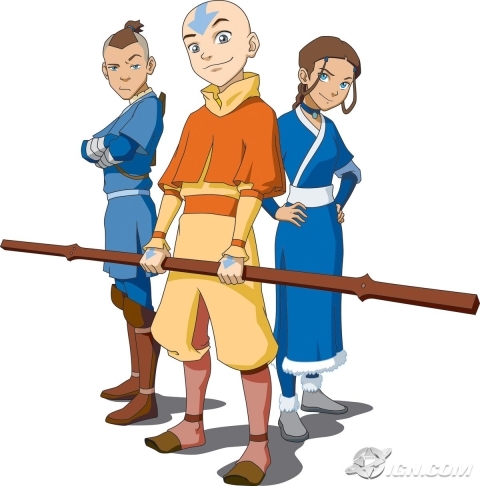 At any given time, there is only one person alive in the world of Avatar who is capable of bending all four elements: the show’s eponymous Avatar, the spiritual entity of the planet manifested in human form. When an Avatar dies, he or she is reincarnated into the next nation in the Avatar Cycle, in the order of the seasons. Legend holds the Avatar must master each bending art in seasonal order as well, starting with their native element. For the Avatar, learning to bend their opposite element can be extremely difficult; the example shown in the series is Aang’s inability to stand his ground head-on while Earthbending, his Airbender training having placed emphasis on circling, approaching from new angles and adapting on the fly. The Avatar possesses a unique power and ability called the Avatar State, which endows the Avatar with all the knowledge and abilities of all past Avatars and acts as a self-triggering defense mechanism, although it can be made subject to the will of the user through various methods, such as extensive trial and training. If an Avatar is killed in the Avatar State, the reincarnation cycle will be broken, and the Avatar will cease to exist. 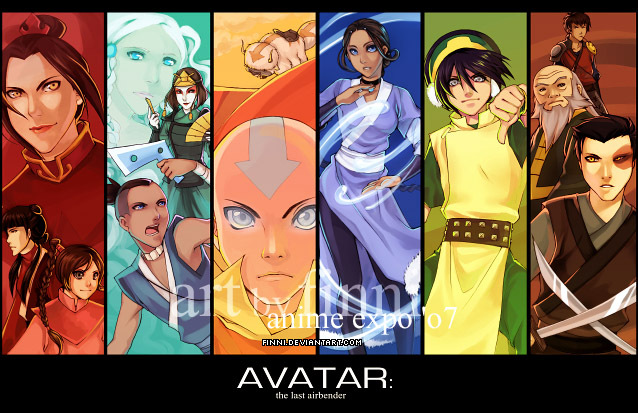 Through the ages, countless incarnations of Avatar have served to keep the four nations in harmony, and maintain world order.The Avatar serves as the bridge between the physical world and the Spirit World, allowing him or her to solve problems that normal benders cannot.